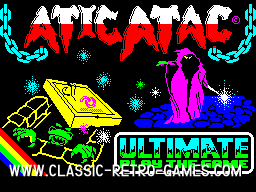 Atic Atac is a well known ZX Spectrum title by Ultimate. 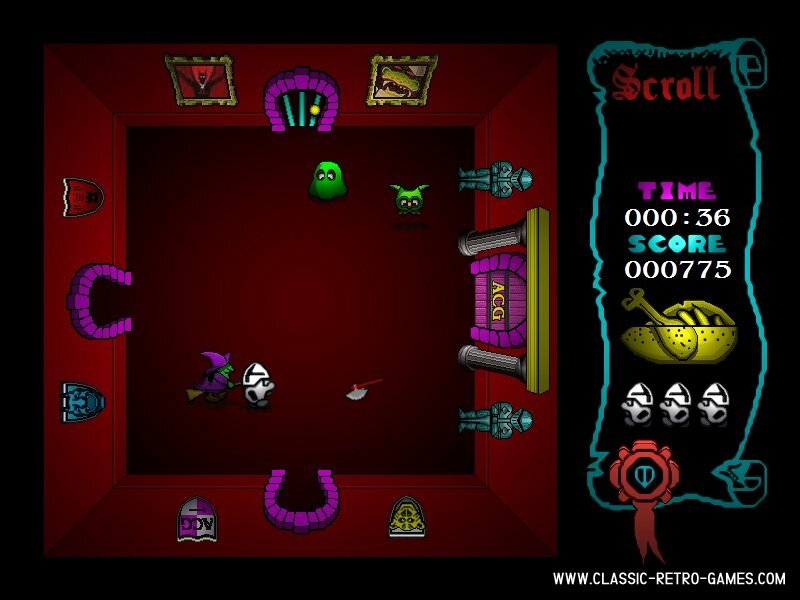 In this action game with its typical screen to screen action, you'll need to collect pieces of a key. 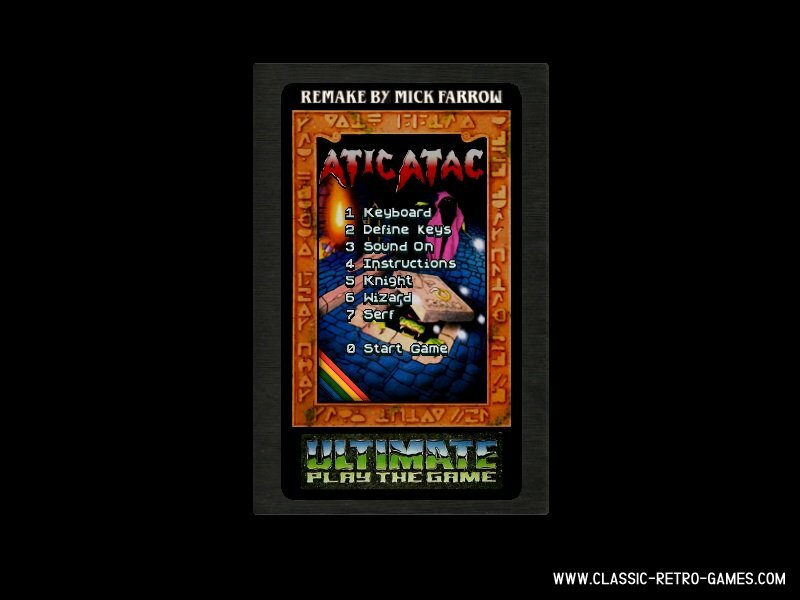 This Windows remake was done by Mick Farrow. It's free and an excellent remake. 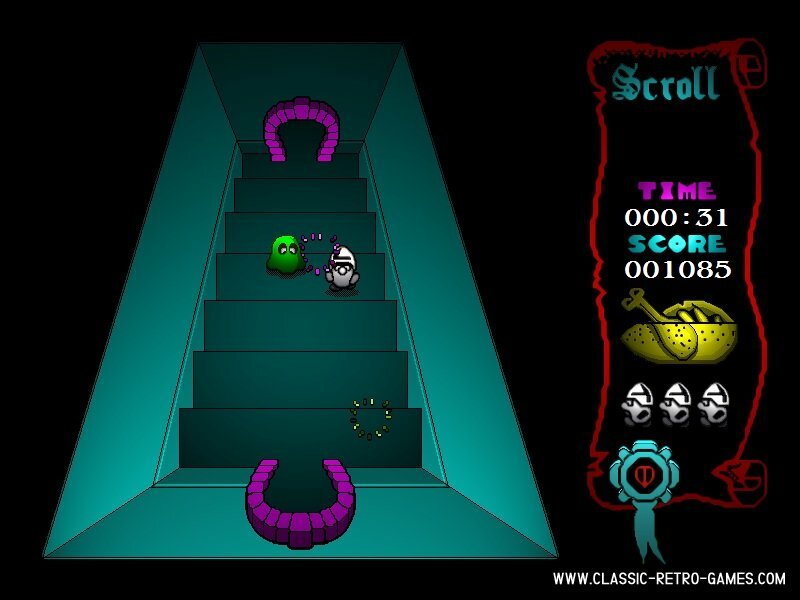 To enjoy this retro classic, just download and start playing! Currently rated: 2.6 / 5 stars by 65 gamers.